For some unknown reasons, many Malaysians and Singaporeans love to stay in the area of Patong Beach in Phuket. There are some of them staying in Kata Beach, Karon Beach or Phuket Old Town but their favourite area to stay is in Patong. It is the same in Bangkok, Malaysians and Singaporeans love to stay in Pratunam (mainly for shopping). 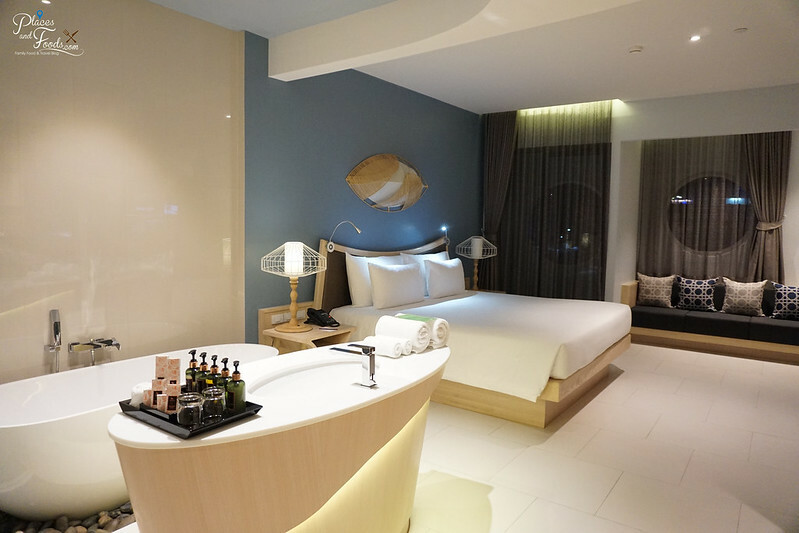 The big question is where is the best place to stay in Patong? Well, maybe you should try Beyong Patong. 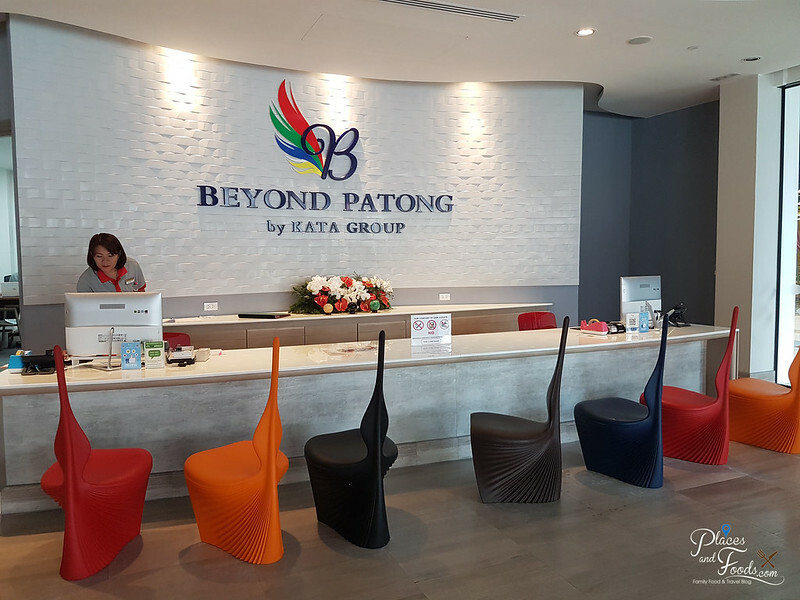 Beyond Patong is a brand new 4.5 stars hotel in Patong by Kata Group. Don’t ask us what happened to the half star but the rooms are equivalent to five stars. This hotel is located along Thawewong Road and opposite the beach. It takes less than 2 minutes of walking to the white sandy beaches of Patong Beach and 5 mins walk to the famous Bangla Road or Soi Bangla. 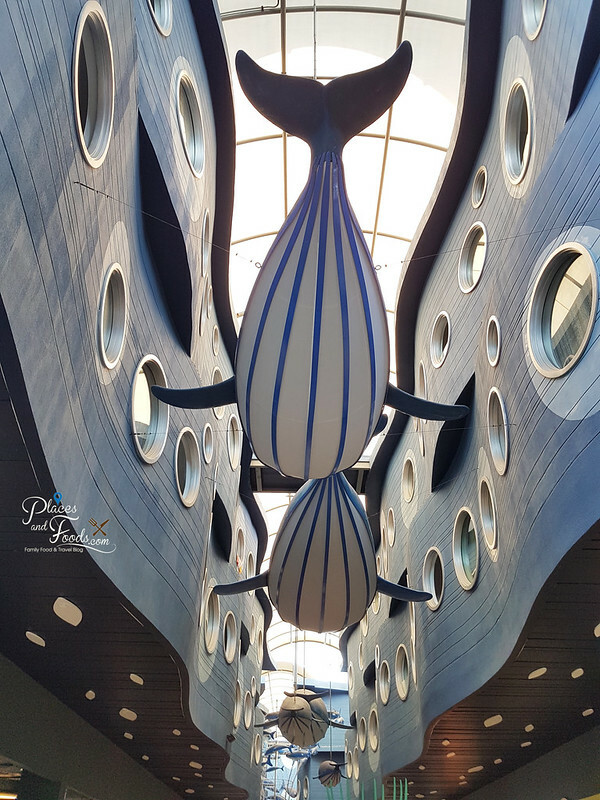 This is one of the most interesting hotels we stayed and it comes with a highly distinctive design of ‘Deep Blue Sea’ theme. You can see the design and ambiance takes its inspiration from wave shapes and marine life. 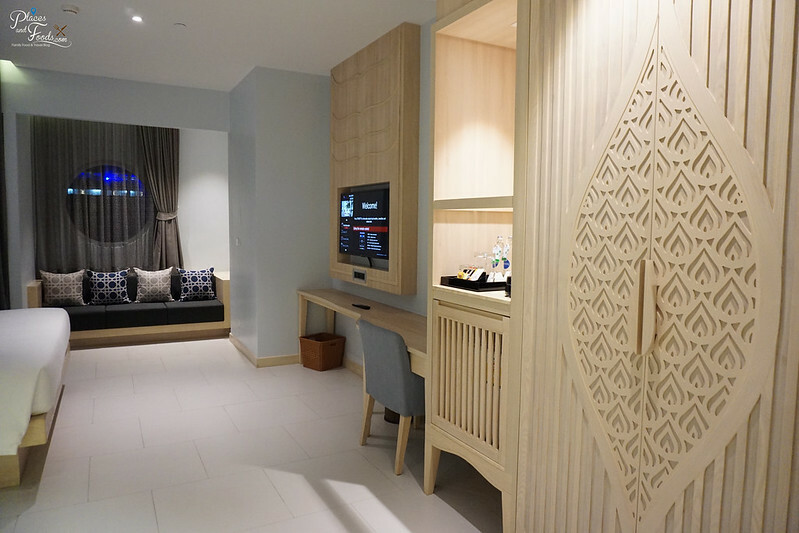 The architectural and interior design is at the heart of the hotel concept, forming an attraction in itself for visitors. 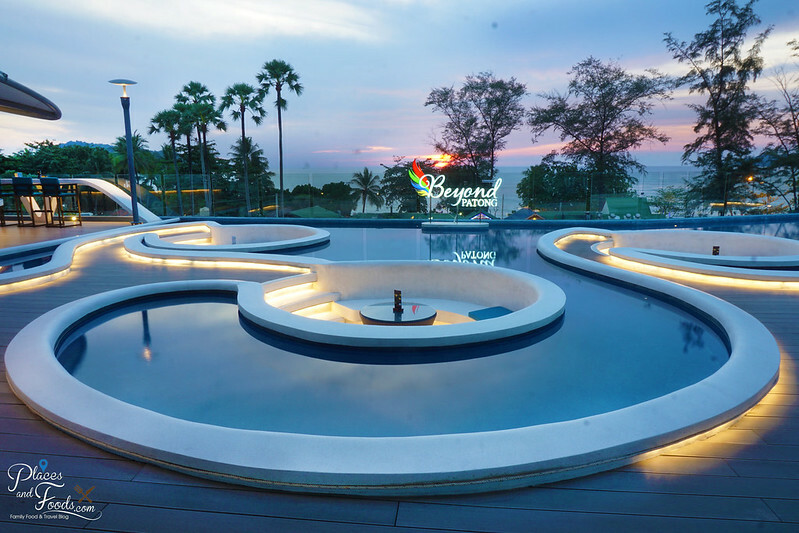 Beyond Patong is a new landmark in Patong, a hotel in which guests can relax completely with family and friends, and which will be an integral part of their Phuket holiday experience. The hotel offers 161 guestrooms and suites and all are equipped with premium facilities. The room we stayed is called the Beyond Room and you can check out the video for the full review. The moment you entered the room, you will be impressed. The room is huge and the first thing you see is the bathroom. The open concept bathroom comes with a beautiful elegant island with basin, the bathtub, individual toilet and individual shower area. If you are couples, this bathtub can do wonders (if you get what we mean). If you look at the design and the details, you will love the room. How clean it looks with the wooden furnishing. The room comes with King Size bed, small comfortable area for reading with sofa, flat screen TV with cable channels, safe, mini fridge and others. The bed is comfy and the most important of all, it is very clean. 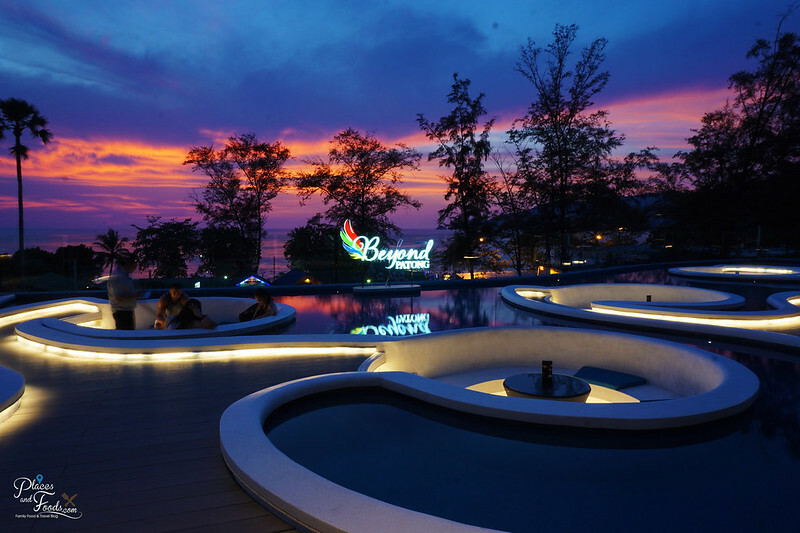 On the third floor roof level of Beyond Patong is the Beyond Sky Bar. It offers spectacular views of the sea and this is one of the best spots for sunset. The mood and ambiance changed when the sun goes down. You can always grab a drink and chill here in Beyond Sky Bar. 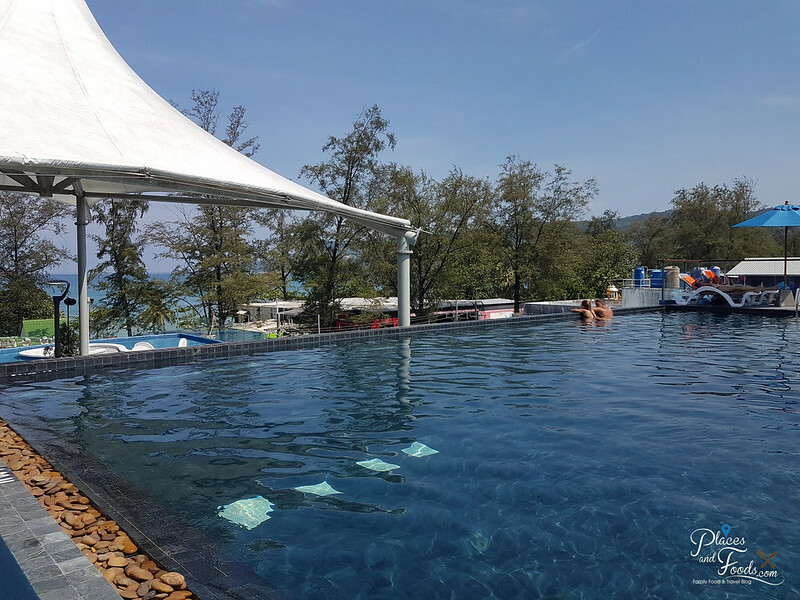 There is also infinity pool in Beyond Patong if the sea ‘is not your thing’. Just take a short walk and you will reach the beach. 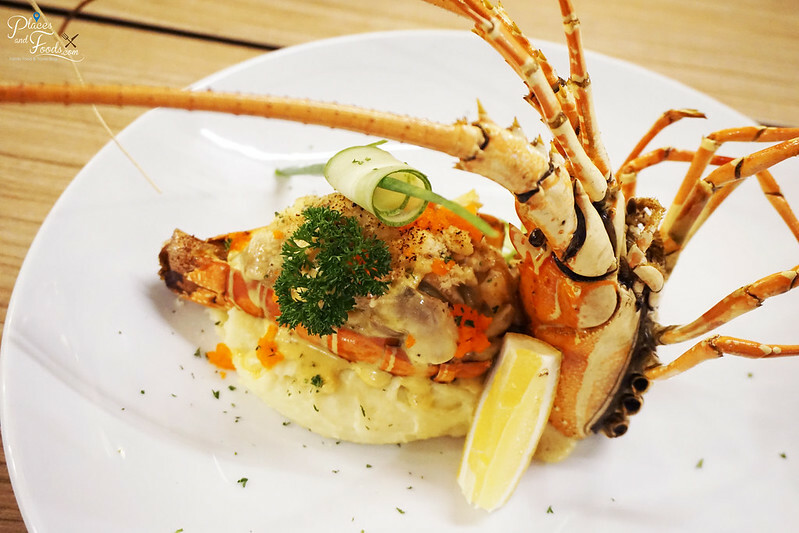 If you are looking for good food, head on the Beyond Seafood. 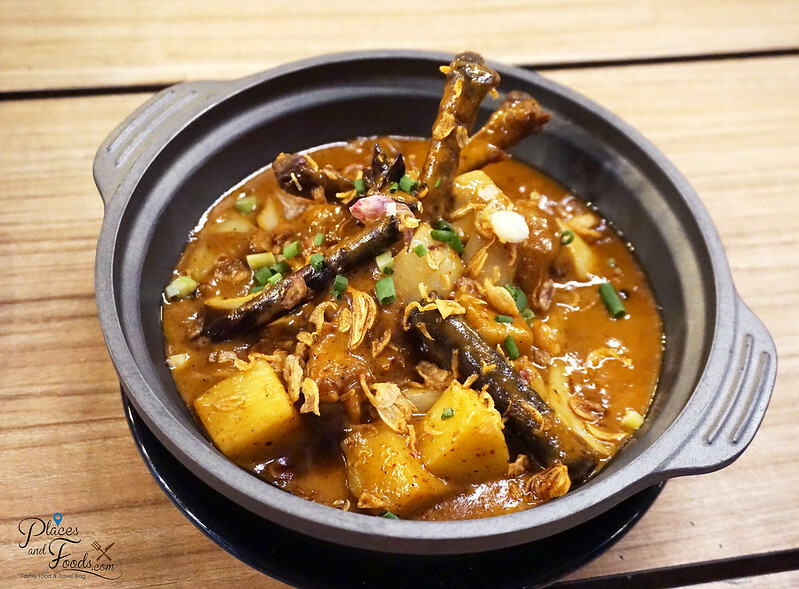 They offer local and Western cuisine in their menu. Some of the food we tried including Tom Yum Goong, Massaman Curry, Pad Thai, Steak Rib Eye and their Signature Lobster. We loved the Massaman Curry and of course the Signature Lobster. Overall, the food here is pretty decent. At night you can walk to Bangla Road or the coolest Family Mart in Patong Beach. There are also cafes, restaurants and bars located near the hotel. 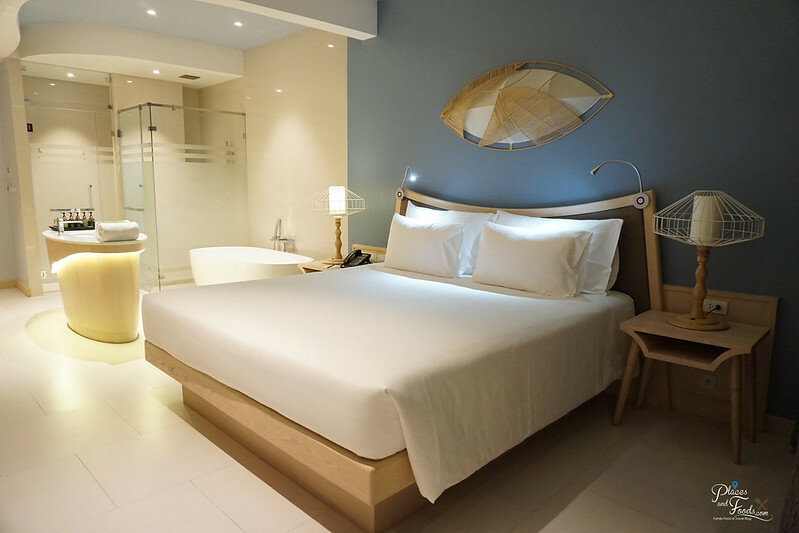 If you are looking for things to do in Phuket, you can check it out in Klook.com at https://www.klook.com/city/7-phuket/?aid=602. We have been using this website when we travel in Australia, Thailand, Japan, Singapore and even in Malaysia. They reliable and offers the best rates you can find online.